70+ pages of easily referenced documentation. Mark up, share or take with you on the go. 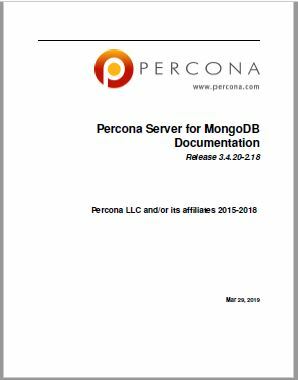 Please complete the form below to download version 3.4.20-2.18 of the Percona Server for MongoDB Operations Manual in PDF format. A link to the manual will also be sent to you via email.